Apart from performing as a solo artist (guitar and vocals), bandleader José brings together an impressive collection of musicians who together create the diverse and authentic Latin sound of Sol y Sombra (Sun and Shade). José and Sol Y Sombra can add that authentic “Latin flavour” to any event whether it be a wedding, corporate event, or theme night! José’s Spanish origins have profoundly influenced his music giving him a warm and expressive voice and guitar style that is both melodic and full of the rhythmic nuances of Flamenco. Playing material ranging from romantic Boleros to upbeat Cha Cha Chas and Rumbas, they cover songs by The Gipsy Kings, Santana, José Feliciano, The Buenavista Social Club and other well-known Cuban, Latin-American and Spanish artists. José is an accomplished Latin singer and guitarist able to perform a wide range of material in both Spanish and English. He has a guitar style that is both melodic and rhythmic having studied Flamenco with his uncle Spain and also played in a diverse range of styles in the U.K. His voice lends itself perfectly to interpreting songs by The Gypsy Kings, Santana, José Feliciano, The Buenavista Social Club and other well-known Latin-American, Cuban and Spanish artists. 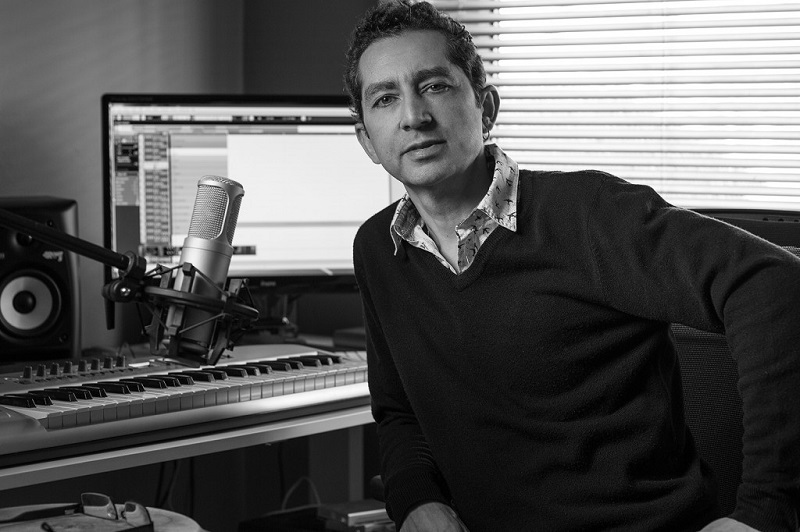 In addition to his Latin musical shows he is a prolific songwriter having had his songs used in U.S. TV shows Ugly Betty, The Shield and also a film called Los Bandoleros produced by Vin Diesel. His set includes songs such as Volare, Bamboléo, Quien Será (Sway) and Quizas Quizas Quizas (Perhaps Perhaps Perhaps) amongst many others. Being sensitive to clients needs’, he is able to adapt his performance to suit any atmosphere whether mellow and relaxing or lively and animated. Equipped with a compact Bose P.A. system or a very portable battery-powered amplifier both José and Sol Y Sombra are able to provide a high quality sound that is pleasing to the ear at any appropriate volume. 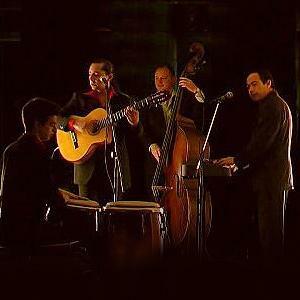 Sol Y Sombra can perform a variety of music and a typical set might include songs such as Guantanamera, Bamboléo, Quien Será (Sway), Besame Mucho and La Bamba. The size of the line up can be adapted to suit any occasion ranging from a duo (guitar/vocals plus keyboard or second guitarist) to a full 5-piece group including percussionist, pianist, bassist, and brass player.